Introducing the B5-Lite, your next low-cost, high throughput backhaul radio. Using Mimosa’s TDMA protocol and 802.11ac technology, this 2x2:2 radio is a great option for locations that do not require collocation. Capable of 750+ Mbps throughput, this radio can serve less bandwidth hungry areas easily. In a smaller form factor than the B5 and a 20 dBi antenna - the B5-Lite strips away a few advanced B5 features to provide you with an alternative low-cost solution. Wireless interference can change in an instant, and your network needs to adapt. The Mimosa B5-Lite offers constant spectrum analysis with historical and real-time data to dynamically make smarter decisions. The B5-Lite provides massive bandwidth in a tiny package. At 0.750 kg per radio, your install just got a whole lot easier. To save you operating costs, we engineered the perfect solution for solar-based deployment: 750+ Mbps performance delivered in under 20W. The Mimosa TDMA protocol establishes a new benchmark for PHY:MAC efficiency and spectrum re-use. Choose between the highest possible throughput TDMA slot times (which use high packet aggregation techniques), or low latency slot times to support latency-critical vertical applications. Multi-stream MIMO radios normally settle on the lowest MCS rate across all the streams, severely degrading performance. 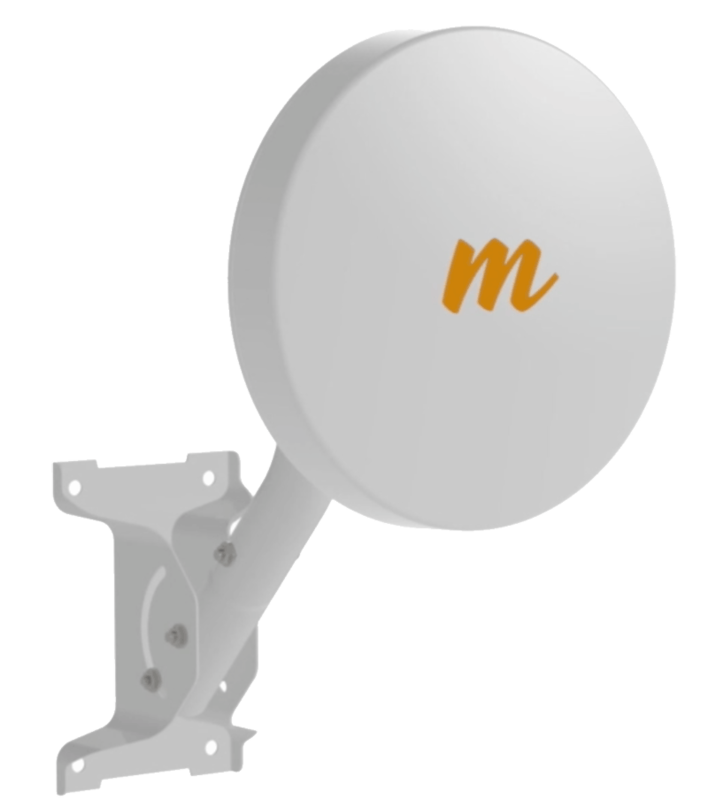 Mimosa’s backhaul radios constantly advise the remote-side radio of individual stream receive levels, increasing those signal levels to meet the highest common attainable MCS rate. 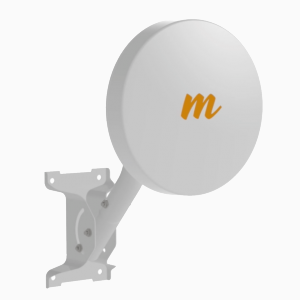 When there’s a consistent signal from a single client, Mimosa’s Automatic Gain Control narrows the gain window of the receive signal amplitude for the next incoming packets to accelerate packet signal level detection. A technique by which the receiver is precision-activated only when packets are expected to arrive over the link. Thus reducing the potential interference typically seen if a receiver prematurely begins decoding. Mounting Single pole strap feed point integrated into plastic back plate with integrated curvature for contact with mounting poles. Azimuth and Elevation adjustability only provided via J-mount elevation adjustment and hose clamp loosened rotation on the pole.